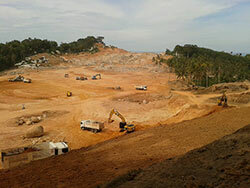 Foreign tourists presumed to be Westerners have earned voluminous praise from Thai Facebook users after photos of them cleaning up beaches on Koh Pha-Ngan island were posted online. 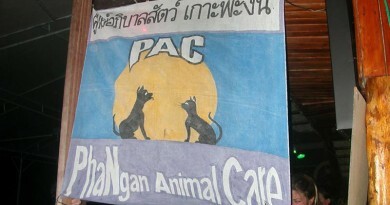 A Koh Phangan resident posting on Facebook as “Noom Coral” shared the pictures on Wednesday. 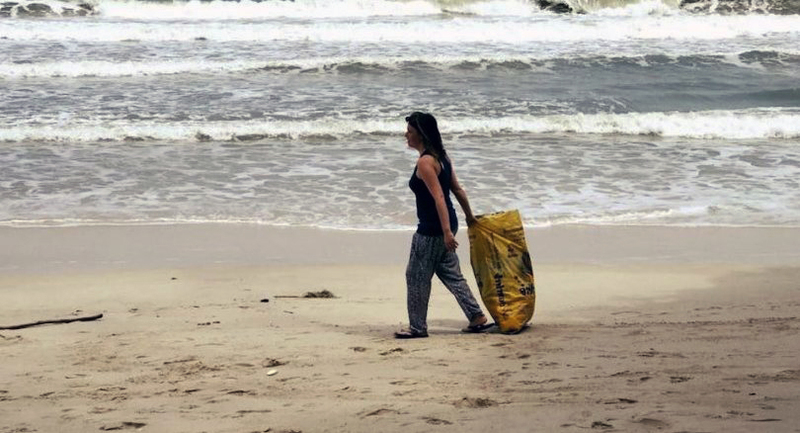 The first images showed foreign men and women collecting garbage on beaches between Mae Had Bay and the smaller island of Koh Ma. 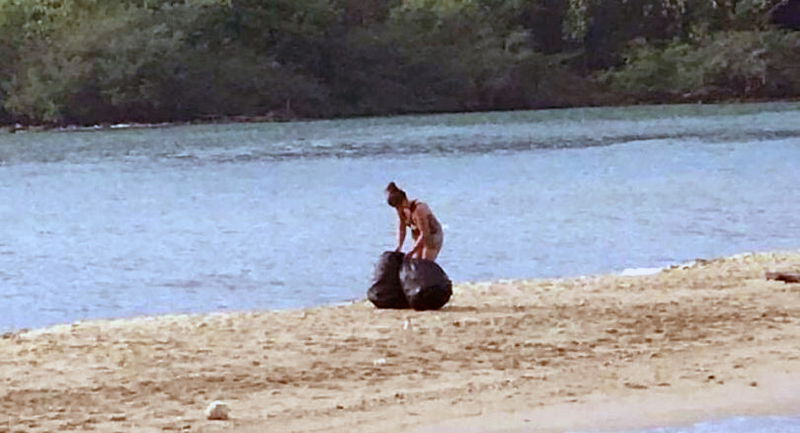 A second batch showed an apparently Western woman picking up litter on Had Thong Nai Pan. 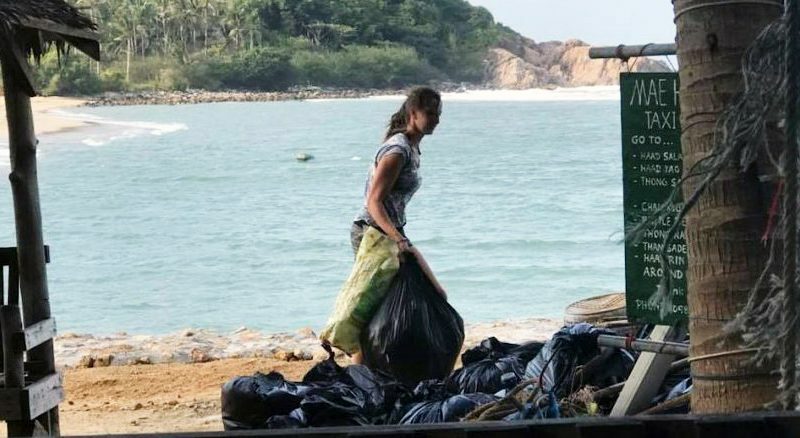 As Thais expressed their admiration and gratitude for the foreigners’ help, it was noted that local authorities have no way of keeping the beaches tidy. Village heads in the area muster volunteers to clean them every Friday. 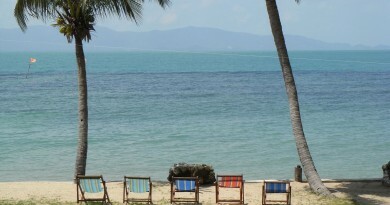 Thank you to The Nation “Foreign tourists tidy Koh Pha Ngan beaches, earn praise” which was brought to us by Google Alerts.